I need PPS membership urgently, what can I do? You can apply today using our online application form. Once you have submitted the form, please contact us to let us know you need your application reviewed urgently. Psychologists Protection Society membership costs are reviewed and approved annually at our AGM. Membership costs are based on country of residence. You can view the costs by selecting your country of residence on our Join Us page. Will you notify me when my membership is due for renewal? Yes, PPS will send a renewal notification either by email or post a few weeks before your membership renewal date. HCPC stands for Health and Care Professions Council. The HCPC is a regulator in the United Kingdom only. The HCPC regulates the following professions: arts therapists, biomedical scientists, chiropodists / podiatrists, clinical scientists, dietitians, hearing aid dispensers, occupational therapists, operating department practitioners, orthoptists, paramedics, physiotherapists, practitioner psychologists, prosthetists / orthotists, radiographers, social workers in England and speech and language therapists. I'm an employer, can I make membership applications for employees? I'm a student on a course, can I join PPS? Has the cost of membership changed this year? 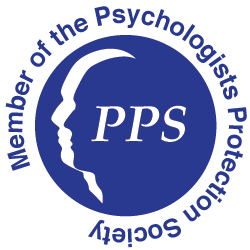 Psychologists Protection Society membership costs are reviewed and approved annually at our AGM. Membership costs are based on country of residence. Can I use the PPS logo on my website? 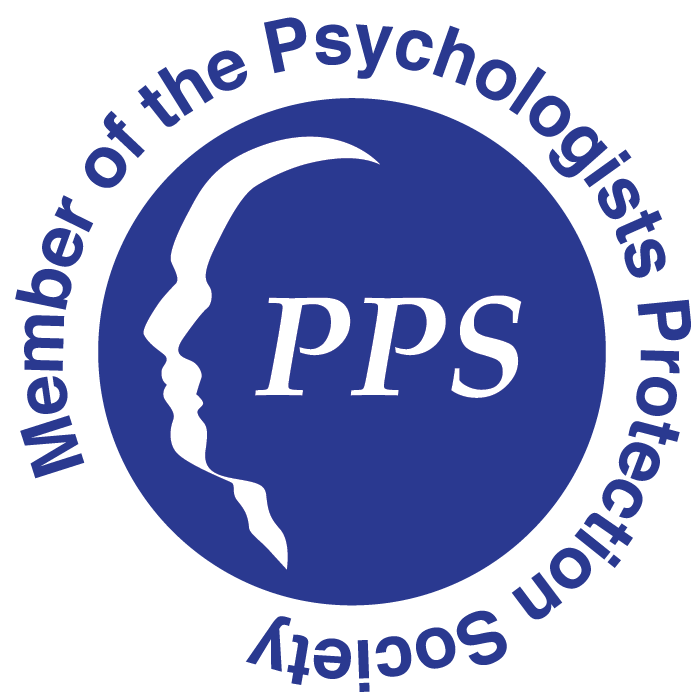 The Psychologists Protection Society grants members the right to use the PPS Member logo on their own websites and stationery for as long as they remain a member. If your PPS membership lapses you must remove the logo from all materials. A range of sizes are available and can be downloaded by clicking on the zipped logo collection below and then save to your computer. Alternatively you can use the html code which will ensure that if we update the logo, yours will automatically update as well. The logo works best on a white background and to achieve this a number of techniques may be used such as a white strip which runs the length of your promotional material or a ‘tag’ / ‘box’ which should align to the top or bottom of artwork. The logo isn’t suitable for use over coloured backgrounds or photographs. In these cases the logo becomes illegible. How do I find out more about the CPD events you hold? “The Professional Practitioner” portal is an online resource dedicated to promoting high standards of professional practice by practitioners in the talking and listening therapy services. The portal has been created by the Psychologists Protection Society Trust, a defence organisation, run for the benefit of members who are counsellors, psychologists and psychotherapists. The main purpose of The Psychologists Protection Society is to provide members with assistance when complaints are received from clients and other professional protection matters. The Trust however also has a further objective: to help members avoid problems where possible, by providing education and advice to members and to promote high standards of professional practice. This portal contains a variety of content, including articles, events, CPD activities, documents from the PPS archives, etc which are available to all members. Latest CPD events are listed on the website. Members Professional Protection claims are managed by The Board of Trustees. They may also release funds from the PPS Discretionary Trust Fund when unforeseen circumstances arise. Once the Board has reviewed your claim, PPS will communicate the Board’s decision and any further questions that might arise. Claims made to the Public Liability Insurance will be forwarded to and managed directly by the insurer. I need some advice, who can I talk to? Members should contact PPS as soon as possible should they require advice or assistance. Even if you do not think your problem might lead to a claim, we urge you to contact PPS as soon as possible to discuss matters. By discussing an issue promptly with PPS, we may be able to help you prevent further problems from arising. PPS staff will ask you to follow up this discussion in writing by post or email should you need to make a claim. Click here to find out how to contact PPS. I wish to make a claim, what should I do? When a PPS Member finds themselves in difficulties and wishes to make a claim, they should contact PPS by telephone as soon as possible, though this must be followed up in writing by email or letter. Click here to find out how to contact PPS. How do I renew my membership subscription? You can choose to renew your membership online or by post. Click here to find out more about renewing your PPS membership. I am an existing member, is it possible to upgrade my membership? Existing PPS Members who are resident in the United Kingdom or Republic of Ireland can upgrade their membership at any time. Where can I access my Members Professional Protection documentation? Please Note: You need to download Adobe Acrobat reader in order to view and print this document. This is available for free from www.adobe.com/reader. Where can I access my Public Liability Insurance policy wording? What is your Privacy and Data Protection Policy? Click here to view our Privacy and Data Protection Policy. Monday to Friday 9:30am to 4:30pm. If no-one is present in our office, please leave an answering machine message and we will try to get back to you as soon as possible. Click here to view our contact details. I wish to see what information you hold on me, how can I request this? PPS conforms to the rules of the Data Protection Act 2018. Please be assured that your information is held safely and will never be passed on to any third party for commercial reasons. If you wish to find out what information we hold please contact us to discuss this further. Our telephone number is (UK) 0333 320 8074 and (Outside the UK) 00 44 333 320 8074. Can I set up a Direct Debit to pay for my PPS membership? We do not at present accept Direct Debit.